Packing: a product into a OPP bag, also can pack according to customer request. 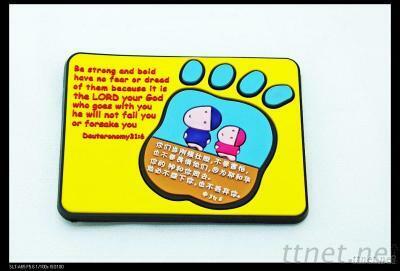 Purposes: refrigerator magnet store sales promotion, advertising gifts, souvenirs. Do payment: 30% deposit before the goods, after inspection, collect the remaining 70% payment before delivery.